Right click on the image above and copy and paste it into a text or email message. 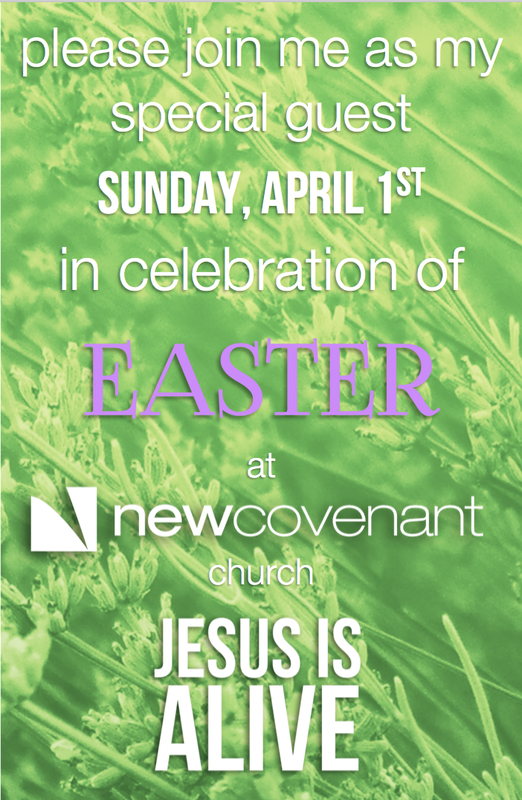 You can also forward the link to invite your special guests to join us on Easter. Remember to include which service time you will be attending. We will have a special gift for your guests on Easter Sunday immediately following service in the foyer.